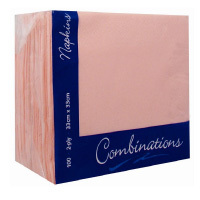 Napkins Rose Pink 33cm 2ply. Case of 2000. 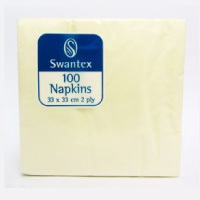 Our popular and highly durable napkins are moderately decorated, known for their high quality and are the first choice for dinners and banquets and very soft to the touch. 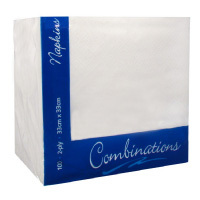 The napkins contain all the positive aspects of a premium product. On the outside they are elegant and formal, whilst wonderfully fleecy on the inside and easily folded into your desired shape. 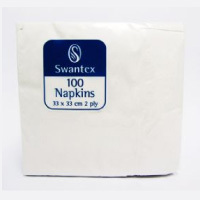 Truly a napkin suitable for all occasions. 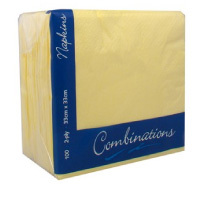 Beautifully finished from high quality tissue and carefully bonded with a distinct emboss. Packaging and wrapping are branded throughout to ensure whether in the box or on the table the high quality is clear. The wide assortment of colours and designs are developed to enhance atmosphere at any eating and drinking moment where quality matters.